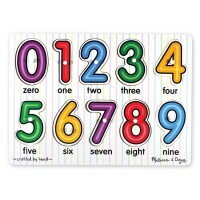 Preschool years are such a great age for the children! 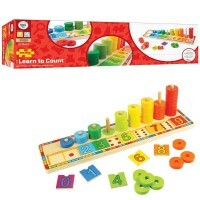 So much to learn! 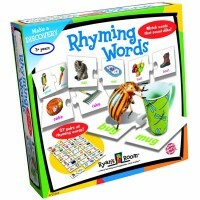 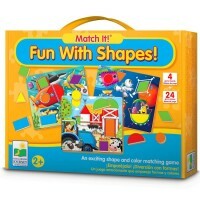 So fun to play! 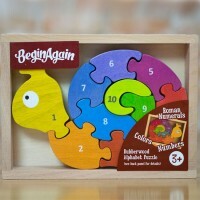 Our Preschool Puzzles collection is aimed to please children from 3 years old to 5 year old with different interest and learning abilities. 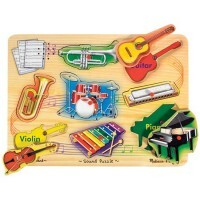 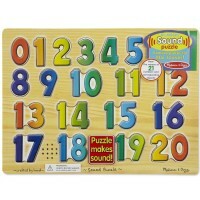 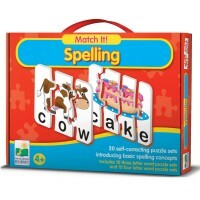 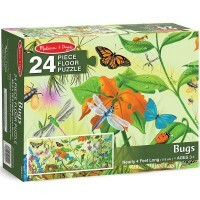 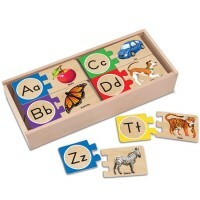 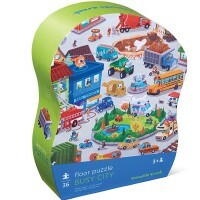 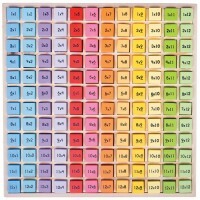 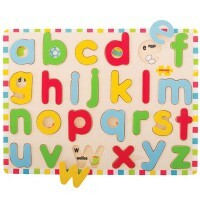 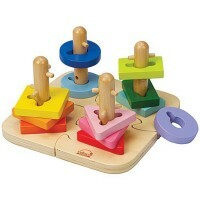 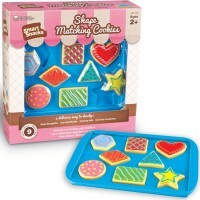 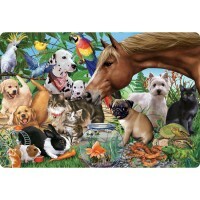 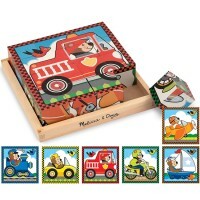 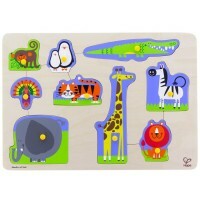 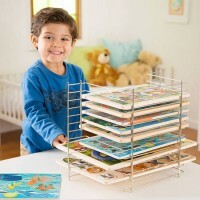 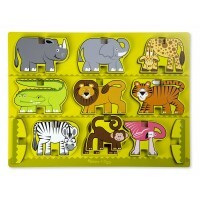 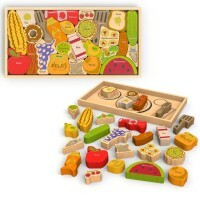 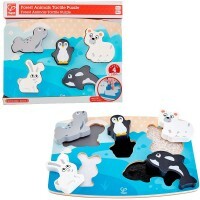 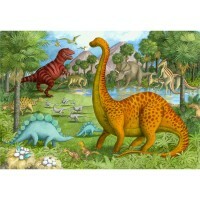 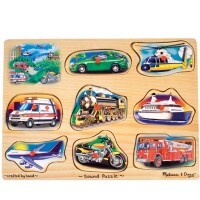 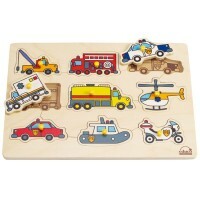 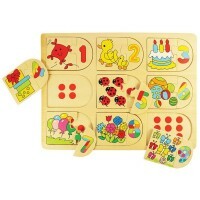 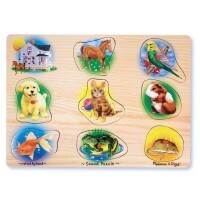 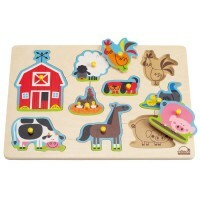 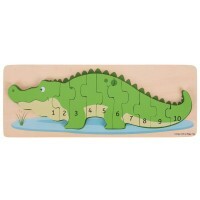 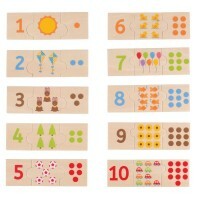 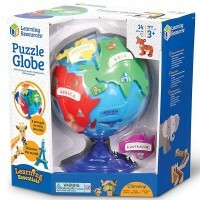 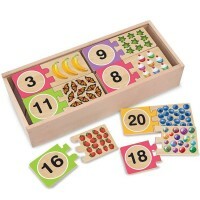 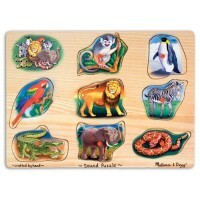 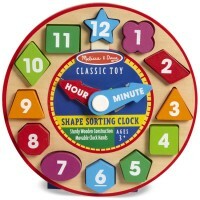 Preschool puzzles from Educational Toys Planet feature animal puzzles and vehicle puzzles, musical instruments puzzles and space puzzles, and much more. 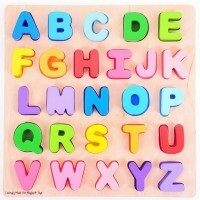 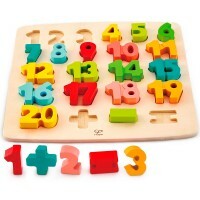 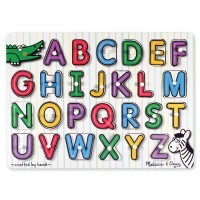 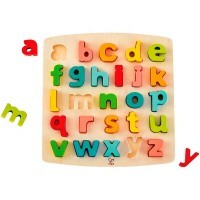 All our preschool puzzles teach the children important skills: color and shapes recognition, alphabet and letters, counting and numbers, vocabulary and planning. 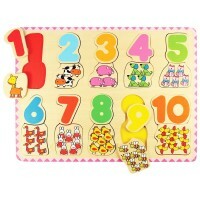 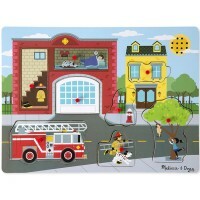 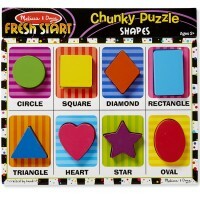 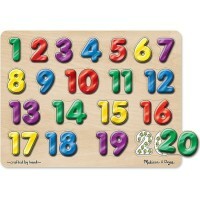 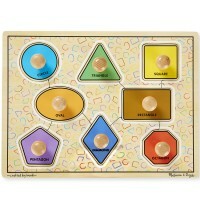 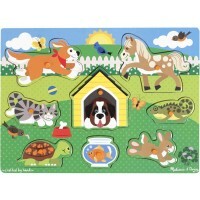 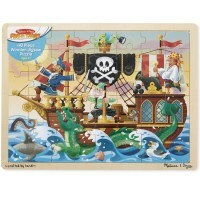 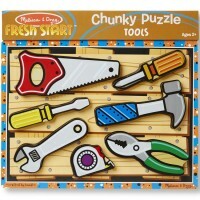 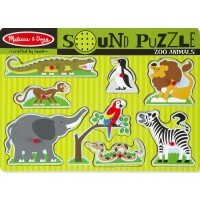 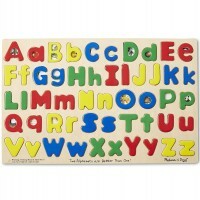 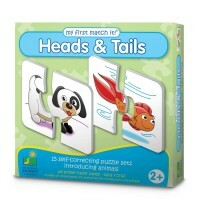 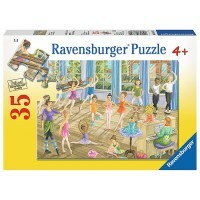 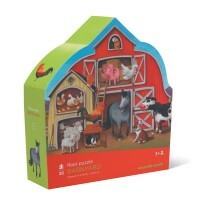 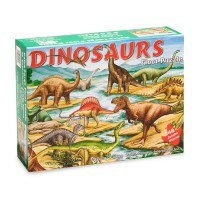 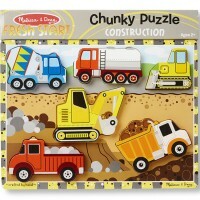 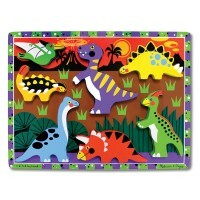 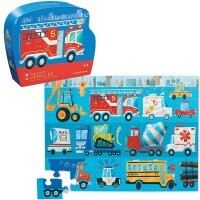 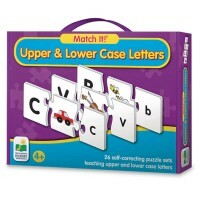 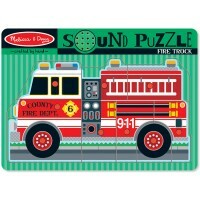 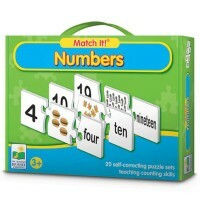 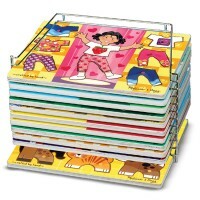 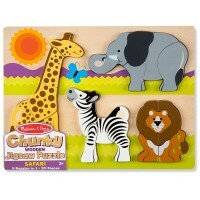 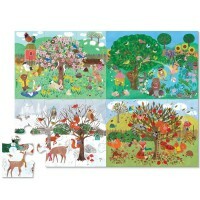 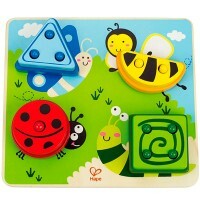 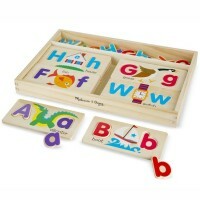 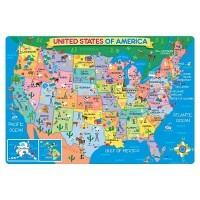 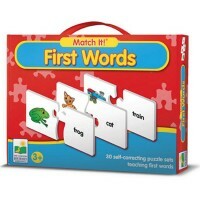 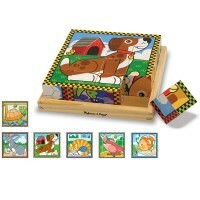 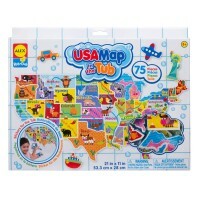 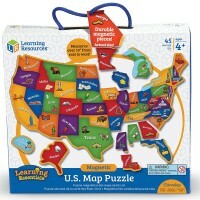 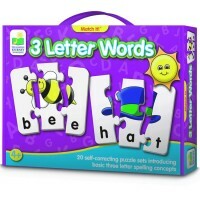 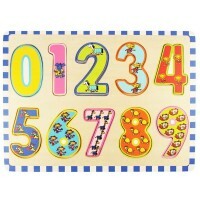 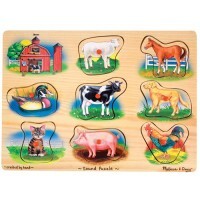 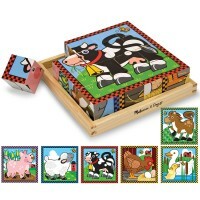 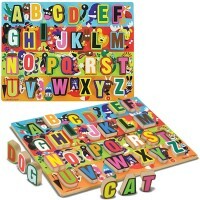 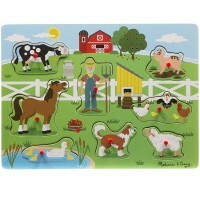 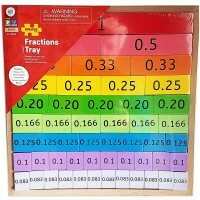 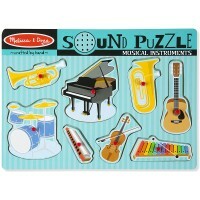 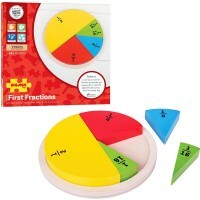 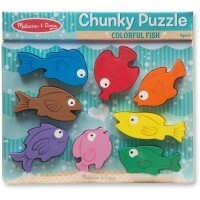 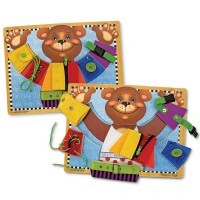 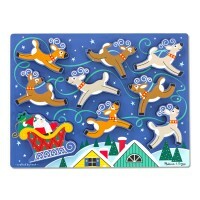 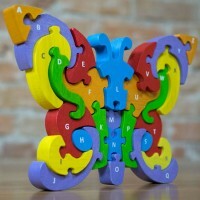 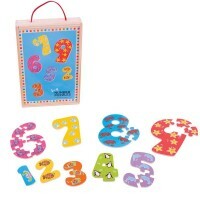 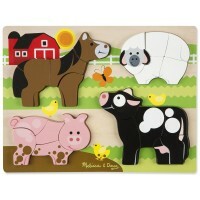 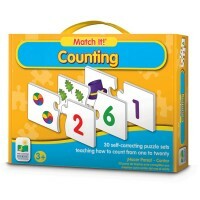 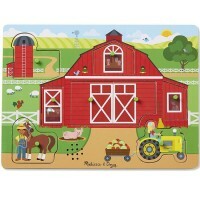 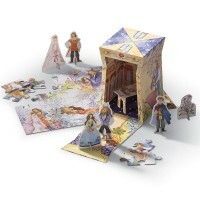 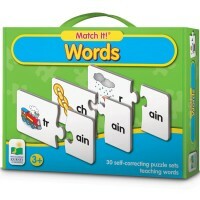 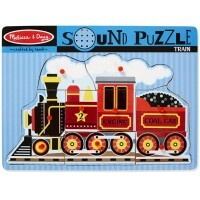 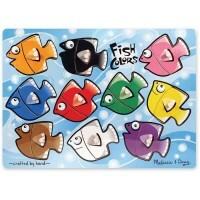 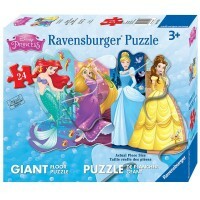 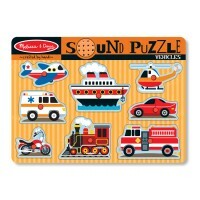 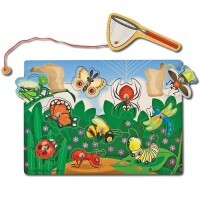 Your preschooler will have hours of learning fun putting our high quality preschool puzzles together.